A Jet like no other. 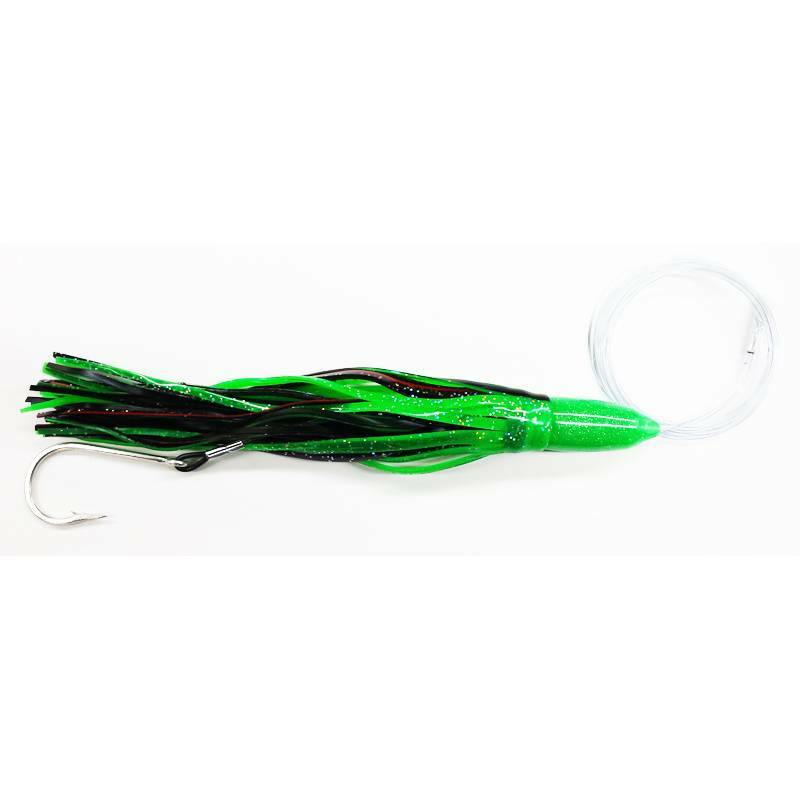 Laceration Lures has a new head design unlike all the others which are usually a head made of brass and covered with a chrome finish. 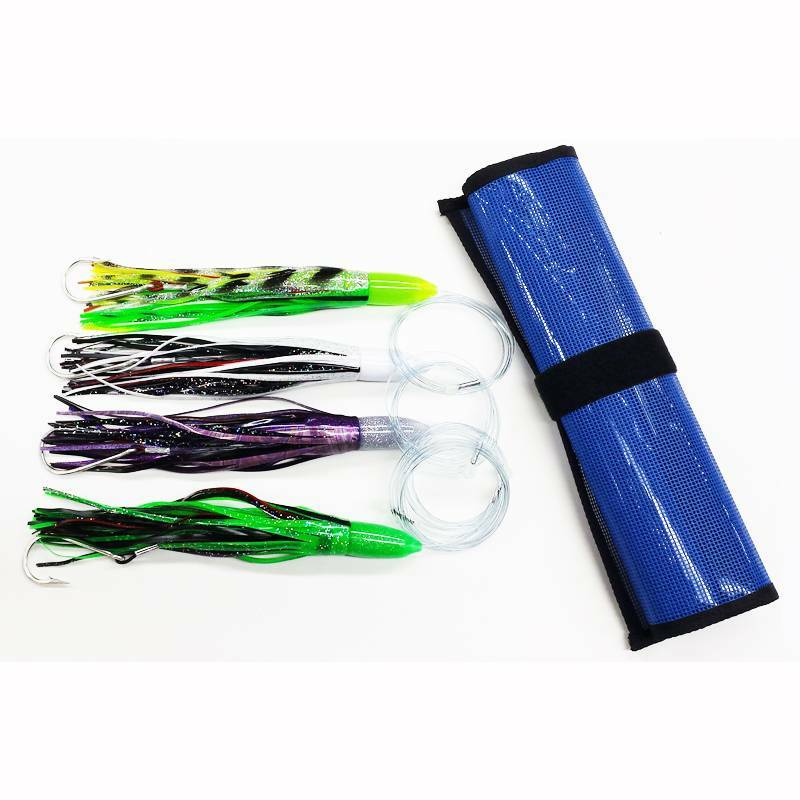 The Laceration Jet Heads have a lead insert and covered with a hard acrylic There are multiple color heads and rubber durable skirts. Each is rigged with Mustad 7691S stainless hooks and 8ft of Momoi 250lb leader. This set of 4 comes with assorted colors.